If Andorra’s ski slopes and low-tax regime get people to start thinking about moving here, it’s the quality of life that seals the deal. 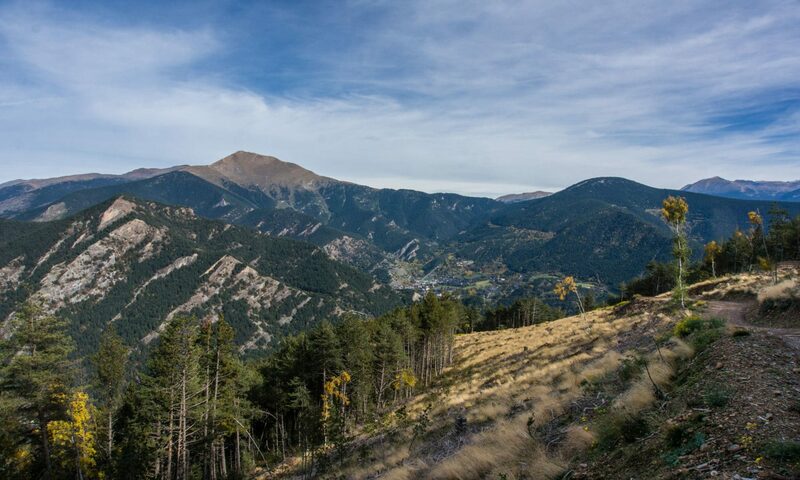 All of Andorra is pleasant and idyllic compared to what you’re probably used to but there is some variation within our 468 square kilometres. 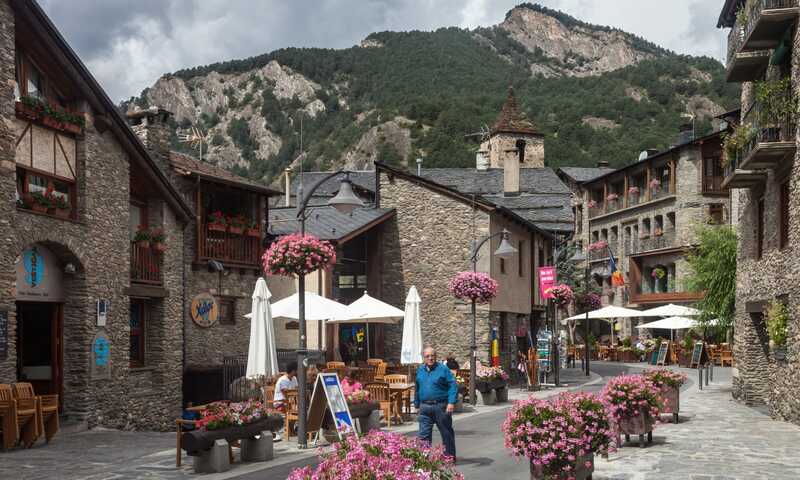 If you’re looking to buy property or rent, we have a guide to help you find the best place to live in Andorra for your lifestyle, whether that’s downtown Andorra la Vella or out in the rugged countryside. 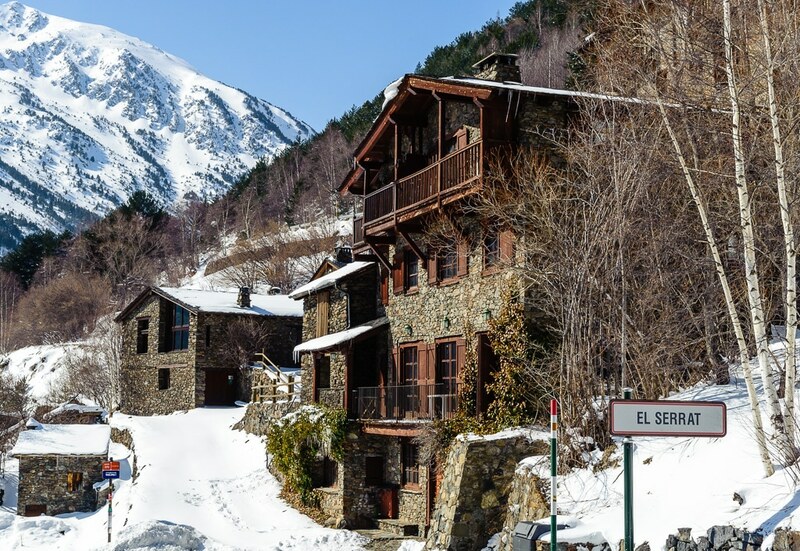 The cost of living in Andorra is lower than almost every other place in western Europe. 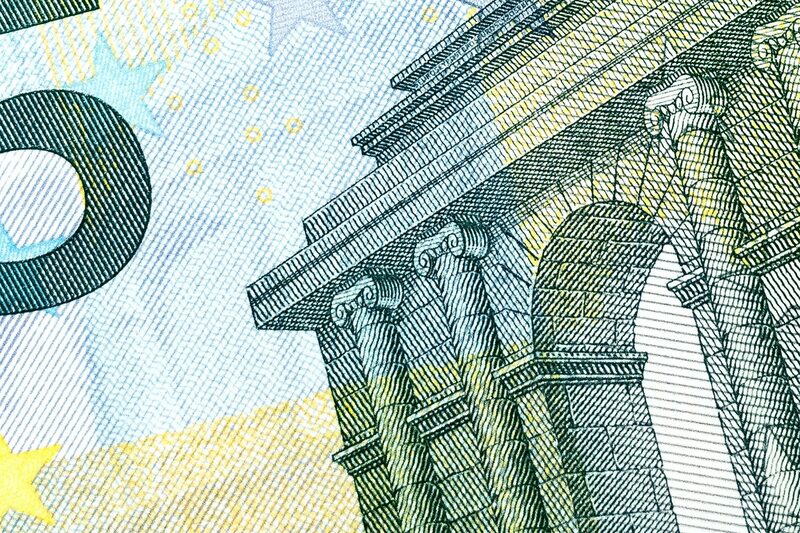 But those savings come with a different way of life that is described in our article about what it’s like to live in Andorra. 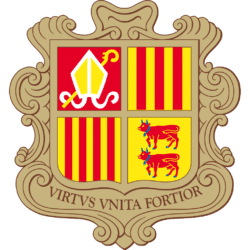 Language is one thing that can make it tough to integrate into the community here, so we have a guide to forums and social groups that can make living in Andorra easier. And, listen, Andorra is a fantastic place to live but it’s also different than most other countries and that may or may not suit you. To help you find out if Andorra is a good match for you, we have a guide to the pros and cons of living in Andorra. 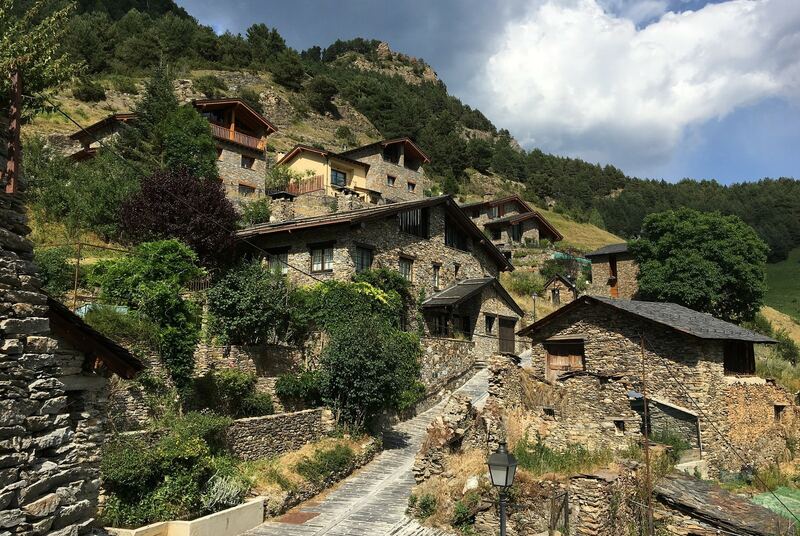 If you’ve seen photos of the beautiful scenery or have read about Andorra’s tax, healthcare and school systems, it’s easy to fall in love with our tiny country. But, understandably you’re cautious. 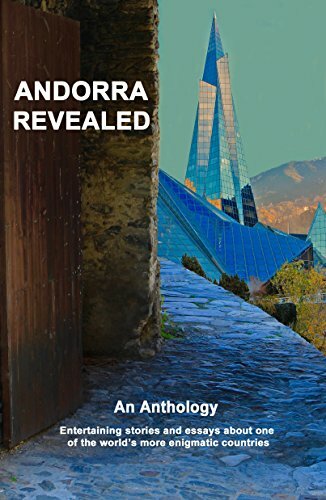 Exactly what is it like living in Andorra? Is there more than meets the eye? Surely there’s something you’re not telling me? 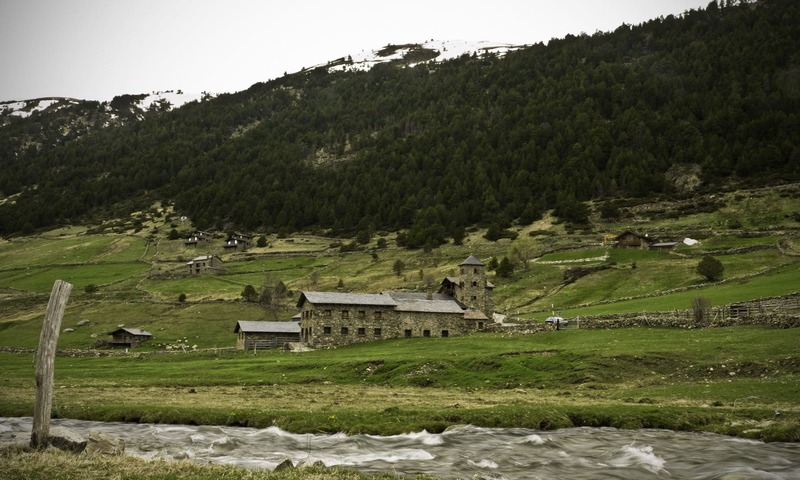 In this guide we’ll answer these questions and many more and give you an in-depth view of the lifestyle in Andorra. From the environment and the community to the benefits and downsides of the country, and much more. Let’s take a look.